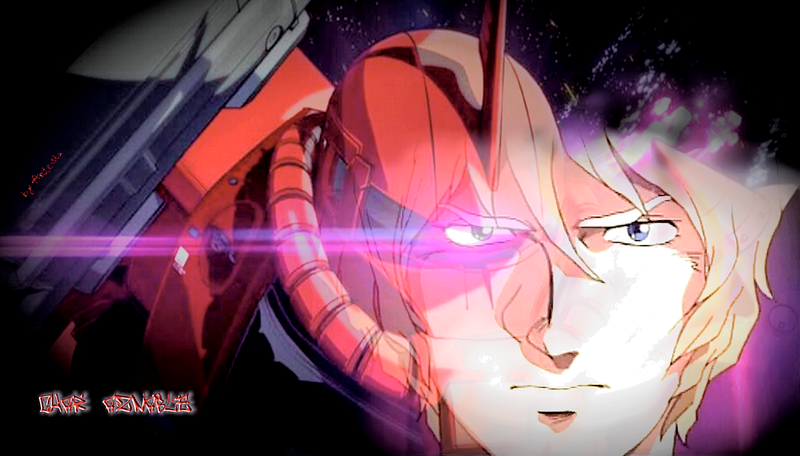 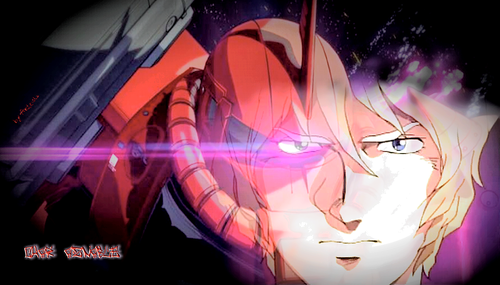 The Red Comet. . HD Wallpaper and background images in the Gundam club tagged: photo char aznable the red comet シャア・アズナブル.